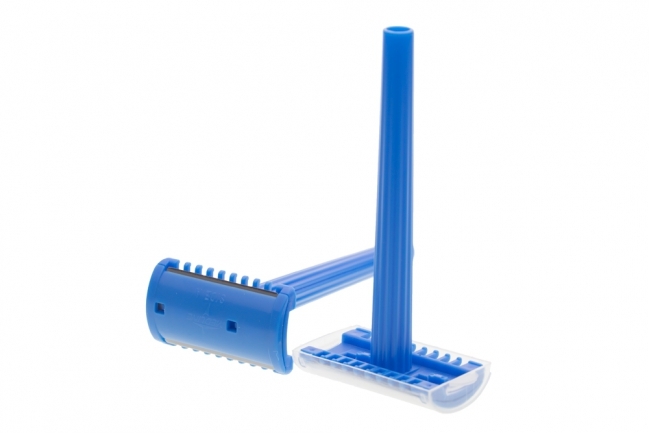 The dual-blade disposable razor is used for gentle and hygienic preparation for surgical interventions. 2) Sharp blade for effective usage. 3) 5 years of expiry shelf life.